Attention Captains, the Elachi are pouring into the Alpha Quadrant from previously undiscovered Iconian space gates in order to abduct helpless people! The Elachi have been doing with their captives, we need every Captain at the ready to help stop their forces. 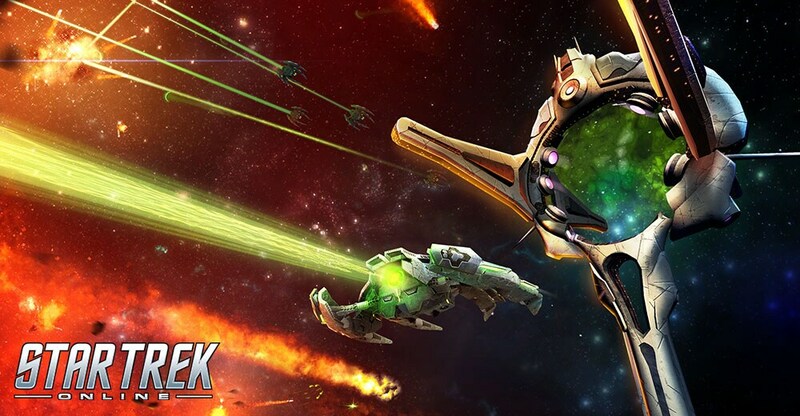 For a limited time only, the Elachi Alert queued event will return to Star Trek Online. From Thursday, September 6th at 8AM PT til Monday, September 10th at 10AM PT, close these doors to subspace and receive bonus mark rewards. Save 20% on services, including a Lifetime Subscription, this weekend on Xbox One and Playstation 4!